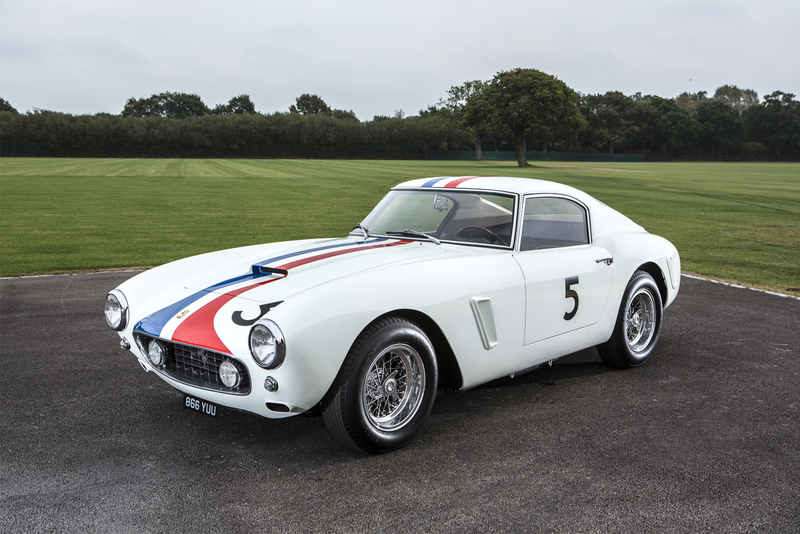 One of the most important GT racers of its time, the 1959 250 GT Berlinetta SWB used a short wheelbase for better handling. 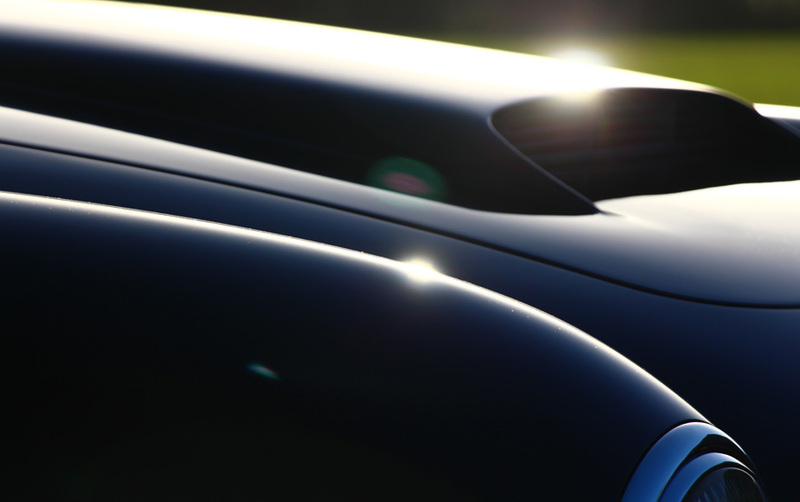 Of the 176 examples built, both steel and aluminum bodies were used in various road ("lusso") and racing trims. Engine output ranged from 240 - 280 hp. Development of the 250 GT SWB Berlinetta was handled by Giotto Bizzarrini, Carlo Chiti, and Mauro Forghieri, the same team that later produced the 250 GTO. Disc brakes were a first in a Ferrari GT, and the combination of low weight, high power, and well-sorted suspension made it a competitive offering. It was unveiled at the Paris Motor Show in October and quickly began selling and racing. The ultimate development of the all conquering Ferrari 250 SWB was introduced in 1961 - the SEFAC "hot rods" - about 8 to 20 in total were modified to varying degrees for special customers - with upgraded engines, suspension and further lightening measures. The SWB Berlinetta claimed GT class of the Constructor's Championship for Ferrari in 1961. 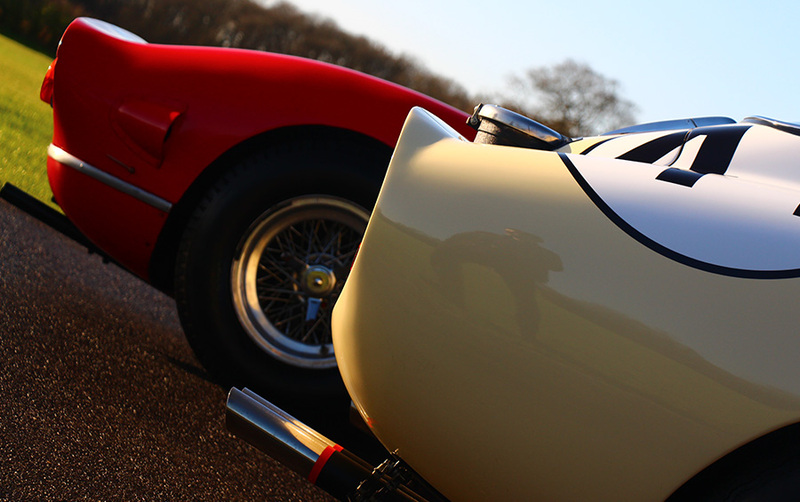 We have sold approximately 35 Ferrari 250 SWB models since 1987. In the past year we have sold a number of cars including competition, concours and road variants with competition history. Talacrest sold #1539GT - the 1959 Paris Salon car - often referred to as the prototype Ferrari 250 SWB. Sergio Pininifarina called this car - "the first of our three quantum leaps in design with Ferrari." 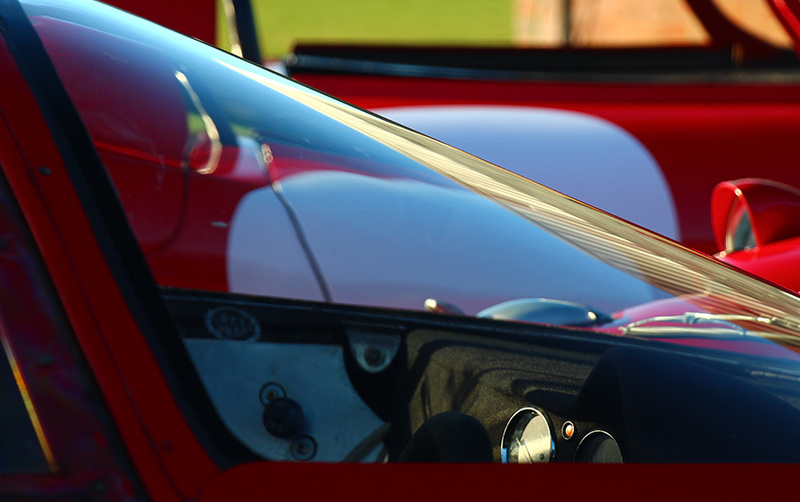 We traded this car in 1992 when we bought the famous Le Mans winning Aston Martin DBR1. We have also sold the unique "Sperimentale", a very good example of a SEFAC "hot rod" and recently this year a lovely alloy competition car. We are particularly fond of this model and our Chairman owns a special example factory fitted in period with the Le Mans class winning engine - with the registration number - 25O. For the blue chip cars we deal with you are looking at a price range of £6m for steel road cars to £10m+ for alloy competition cars - with exotica such as SEFAC hot rods higher still. These prices illustrate that this model has doubled in value over the past 3 years. Due to the rarity and discretion required by owners of these valuable cars - we can seldom promote transactions.